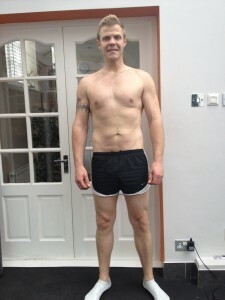 More fantastic results achieved in 6 months. 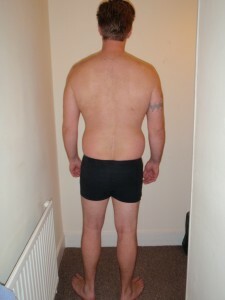 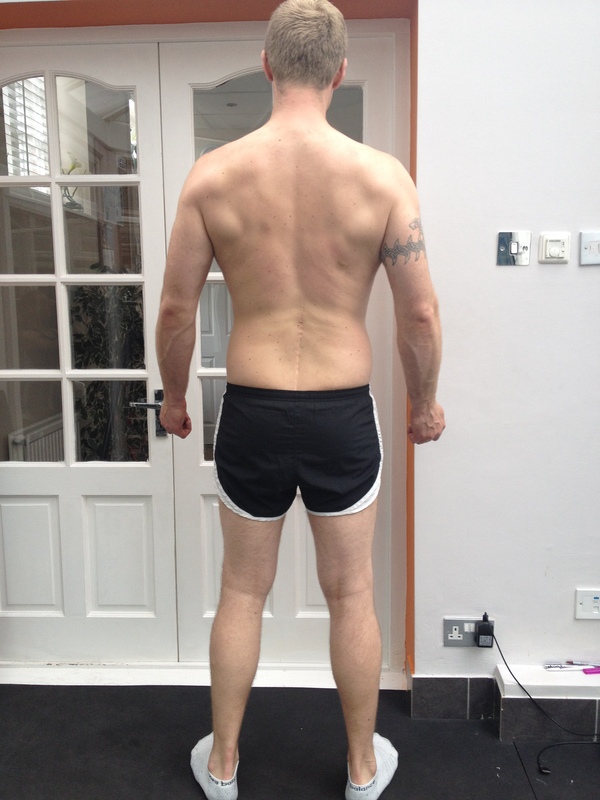 Danny lost 23.4kg total, 13.5cm off his waist, 11.6cm off his hips and a total of 12% body fat all in 6 months. Danny has been overweight his whole life and has never had a physique this lean or been this healthy. 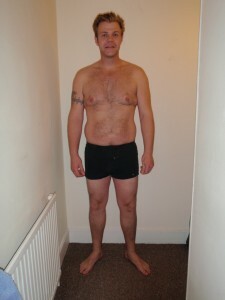 Truly amazing effort I am so proud.